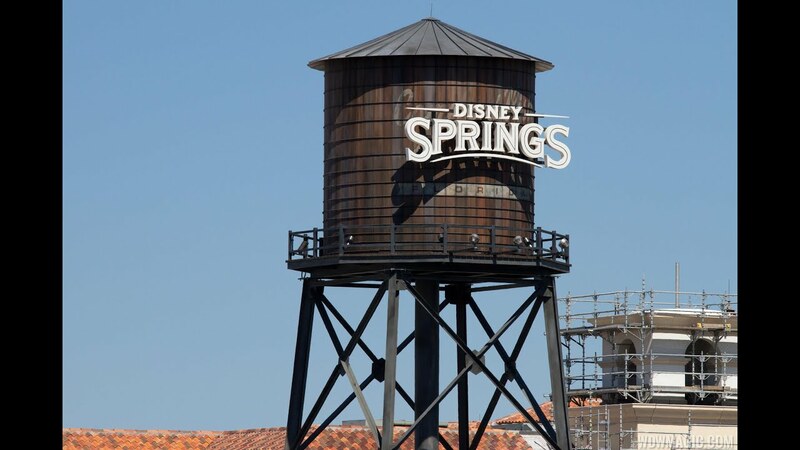 Nov 26, 2014 in "Disney Springs"
Food Truck Park, the permanent home to the 4 Disney operated food trucks is now complete and open on the West Side. The new area has space for four food trucks, and includes tables and chairs for waterside dining. The elevated highline structure that runs alongside the park provides shade, lighting, and covered benches. The park also includes a small performance area for live entertainment. Operating hours vary, but the truck typically open at 4pm daily. Click the gallery for a walk around of the Food Truck Park.